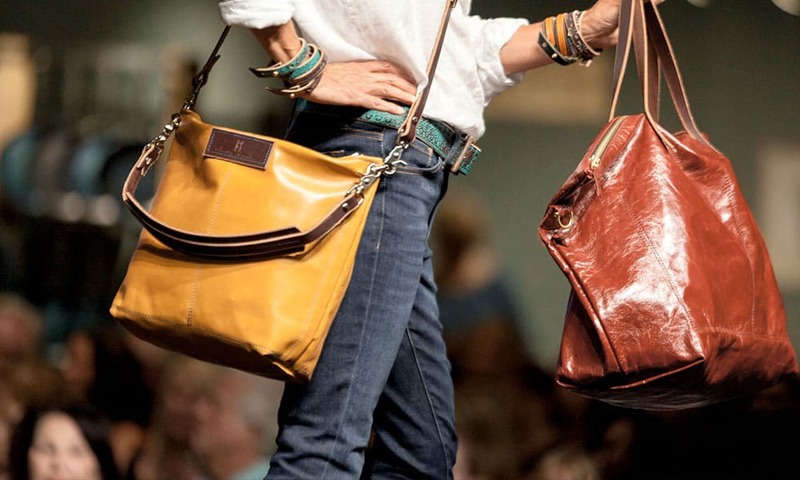 September event unites buyers and artists in spectacular Jackson Hole destination. 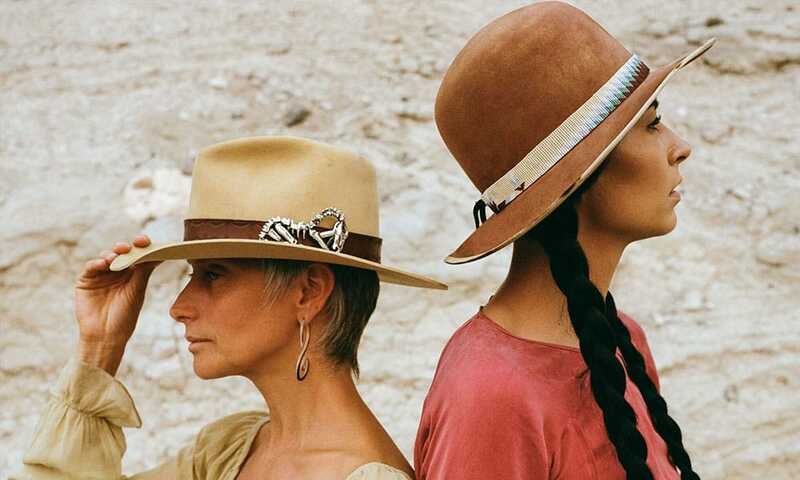 This western design exhibit is every cowgirl’s dream! You’ll be jumping on a plane to Jackson Hole, Wyoming, before you’re done reading! 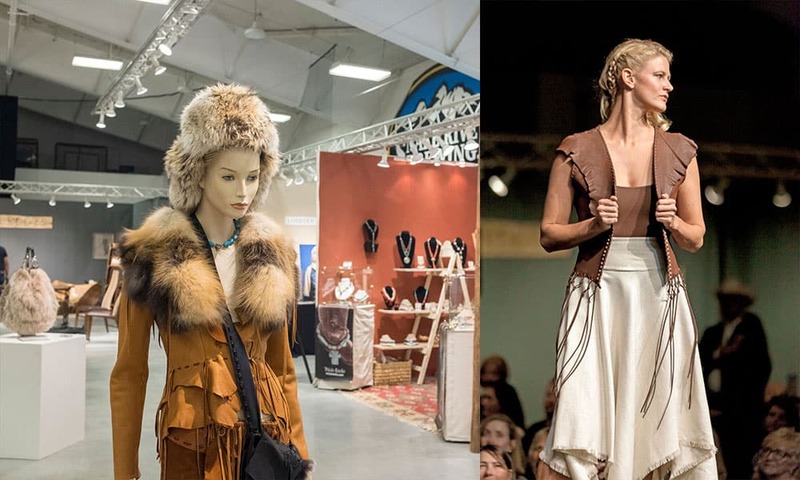 “Some 28,000 square feet of space filled with the finest Western contemporary functional art on exhibit and for sale is the setting for the 26th annual Western Design Exhibit + Sale, taking place over the course of four days, Sept. 6-9, 2018, at the Snow King Events Center in Jackson Hole, Wyoming. Over 100 juried artists and exhibitors specializing in home décor, jewelry, fashion, woodworking, and mixed media display chic creations that embody the singular spirit of the West and its expressions of freedom, individuality, resourcefulness, and aesthetics. “A signature event of the Jackson Hole Fall Arts Festival (Sept. 5-16, 2018), the juried Western Design Exhibit + Sale will offer the more than 30,000 expected visitors to the area an exclusive opportunity to interact directly with craftspeople while perusing their work. 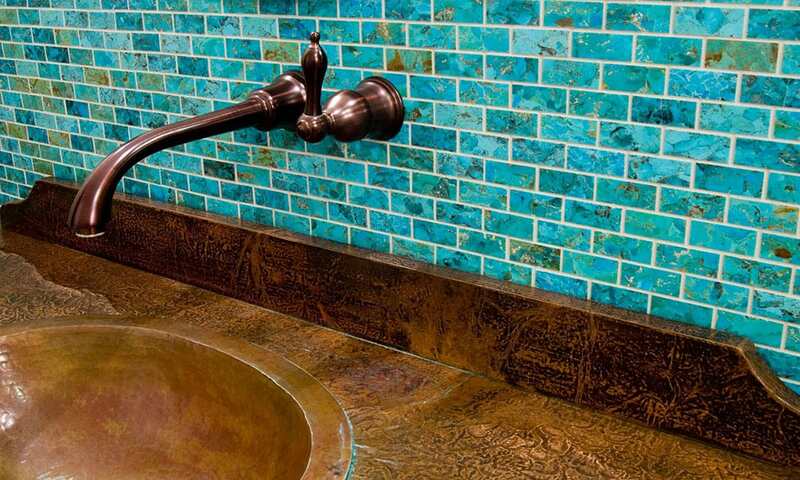 The wildness and the calm beauty of the Old and New West have been captured in functional pieces by this year’s artisans, who have conceived of everything from “art to wear” jewelry and clothing to beaded skulls and tiles of Kingman turquoise, along with Western-themed home furnishings and architectural design elements. “Kicking off the four-day annual celebration on Thursday, Sept. 6, is the Opening Preview Party, a soiree to see and be seen, with a live auction and a fabulous runway fashion show featuring innovative lines from a variety of fashion designers. Guests can mix, mingle and shop all while sampling local dishes from Genevieve Catering along with specially crafted cocktails at the five open bars. “Another bonus this year: daily “Artitude Adjustment”happy hours at 2 p.m. on Friday, Sept. 7, and Sunday, Sept. 9, and at 4 p.m. on Saturday, Sept. 8, provide guests with local spirits from Grand Teton Distillery, Jackson Hole Still Works and Wyoming Whiskey for tasting while exploring the phenomenal contemporary craft offerings. 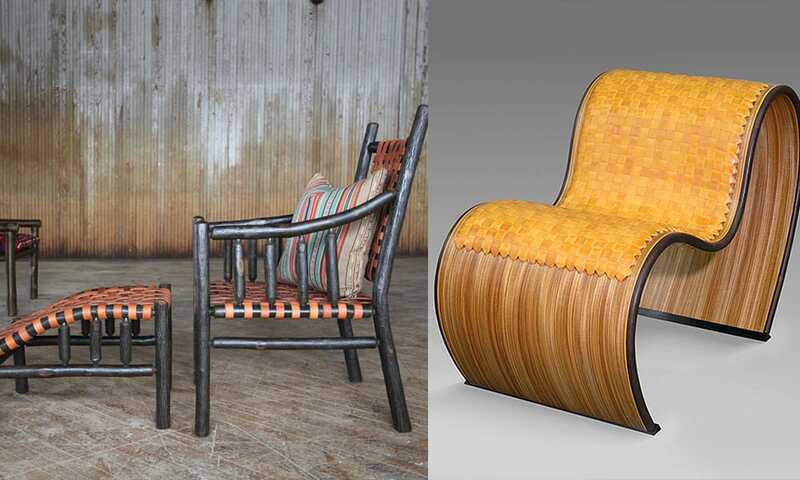 “Returning this year is the Designer Show House, featuring a range of furnishings, accessories, and handcrafted goods from eight design companies throughout the West and across the nation. Designers will collaborate on the style and ambiance of five rooms included in the life-size model home for guests to explore. “Tickets start at $15 for an Exhibit + Sale day pass; VIP entry and reserved seating at the Opening Preview Party + Fashion Show is available for $125 per person; $50 general admission. All tickets include open bars or daily happy hours. 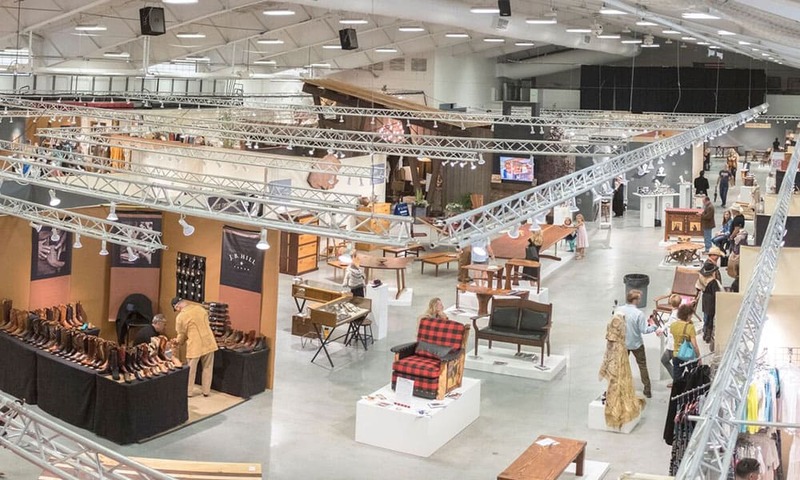 “The 26th annual Western Design Exhibit + Sale is a four-day, multimillion-dollar event that brings together craftspeople, collectors, interior designers, architects and fashion designers with a love of the West. 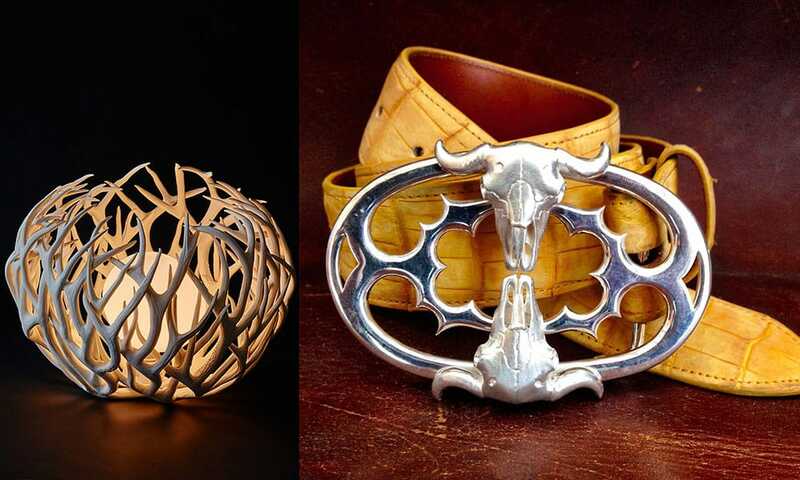 Founded as the Western Design Conference 25 years ago in Cody, Wyo., as a way to promote contemporary artists working in historical American craft methods, the event moved to Jackson Hole, Wyo., in 2007 and was renamed the Western Design Exhibit + Sale for 2018.